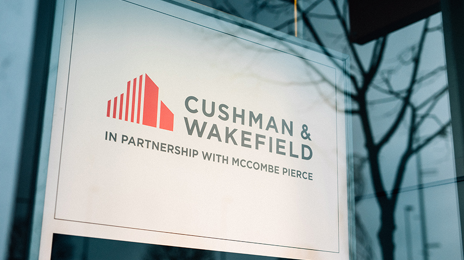 Cushman & Wakefield Northern Ireland, commercial partner of McCombe Pierce, is the exclusive Northern Irish affiliate of the leading global real estate services firm that helps clients transform the way people work, shop, and live. 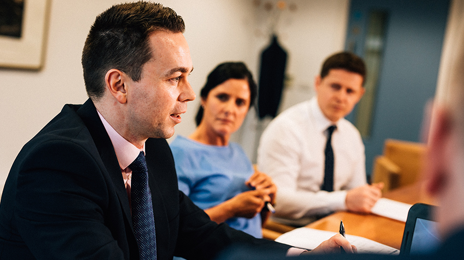 The team at Cushman & Wakefield comprise an ideal mix of property professionals with their own specialisms. 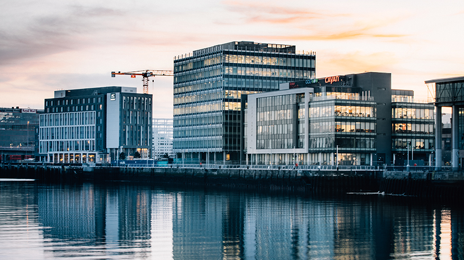 We offer a tailored service for agency, valuation and advisory and asset services across all property types. 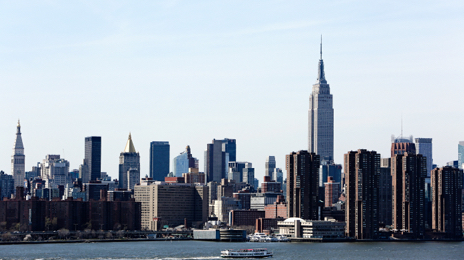 We are a leading global real estate firm that helps clients transform the way people work, shop and live.